On Sunday 13 March I went to a School of Life Sunday Sermon. If singing Eye of the Tiger at 11 o clock on a Sunday morning with a hall full of strangers wasn’t enough, I also got to listen to Sir Ken Robinson talk about passion. 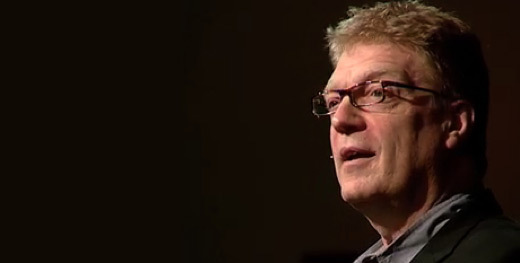 Ken Robinson believes that everyone is born with extraordinary capability. The tragedy is that most people have no idea of what they are capable of so therefore don’t think they are capable of doing anything. As a result many people spend their entire lives doing things they don’t care for, plodding along at a life that they have merely a general tolerance for. It all begins at school. The education system is linear, in that if you are not good at a core subject, for example maths you are thought to not be good generally. Innovation and creativity are stifled and teachers struggle to promote creativity, as they are uncertain of their own creative abilities. 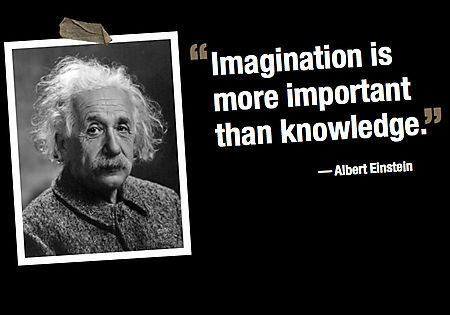 Human beings are imaginative, as Ken puts it “it comes with the kit” Humans are always investigating something new, we are inherently curious about the world. According to Ken, the secret of a fulfilled life is to find that something that you have passion for as well as a natural talent for. Simply being good at something isn’t a good enough reason to do it – you have to have passion too. Ken delighted us with stories from his book ‘The Element’ of people who have found their talent and their passion and made a leap of faith to ensure that they do live a life they love. Ken urges us all to get inspired to follow our dreams and find our personal passion to live our life. So what you going to do? Answers please. If you are interested in this post, you may also like to read the following books. This entry was posted in creativity, failure, Innovation, Inspiration, Life and Death, love, passion, relationships and tagged audience, career, connectedness, creativity, curious, diving, education, einstein, Eye of the Tiger, family, friends, fundraising, ideas, Innovation, Inspiration, john o'keeffe, life, love, marcus buckingham, michelangelo, passion, perspective, school of life, seth godin, Sir Ken Robinson, stories, strengths, teachers, tolerance, work. Bookmark the permalink.